Do you believe that a job is a chance for change? 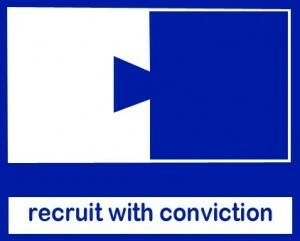 Recruit With Conviction Ambassadors promote safe and sustainable employment in workplaces. To hear why Richard Branson Recruits With Conviction click on the image below.